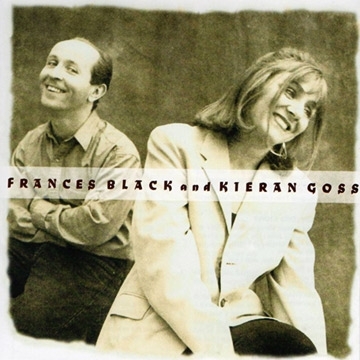 Since the days of their partnership, both Frances and Kieran have enjoyed huge international success in their respective solo careers, but it was the inspired pairing of these two unique talents as a duo in the early nineties that first caught the imagination of the Irish public. Last years tour not only sold out venues all around the country, it also showed that the duo hadn't lost any of their magic. Kieran explains: It had been a long time since we worked together and we were both nervous, but from the very first song of the first show we knew we had made the right decision. The audience sang every song with us; it was like a meeting up of old friends and both Frances and I loved every minute of it. We are delighted to be given this opportunity of playing more shows together.